please contact: Retro Video - info@retrovideo.com. 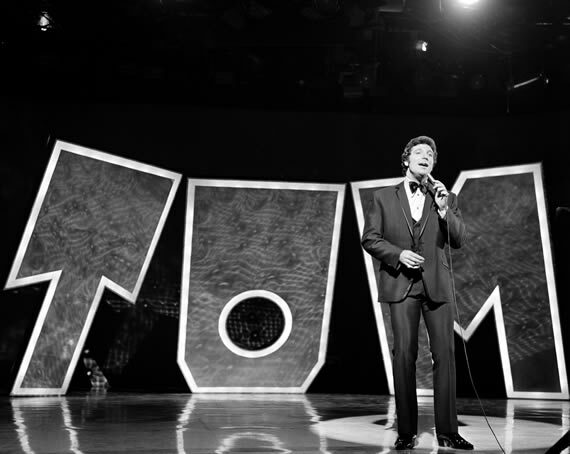 This Is Tom Jones (1969-1971) is a seminal TV variety show that was uniquely filmed and broadcast internationally, on ATV (now ITV) in the UK, and ABC in the USA. This trans-continental series was produced by Lew Grade and the budget was a record-setting $9m. There are 65 1-hour weekly episodes and several Specials that open a window into the world of the music, performers and style of this colourful era. ALL audio, visual and photographic content is owned by TIDY TV LLC. There are no other production, broadcast, archival or photographic agencies that have rights to this content.